If your skin flares up a lot after using new products or sunburns easily, your new favorite moisturizer will be the Benton Aloe Propolis Soothing Gel. Read why here. As a beauty editor, I have a lucky life. I get to test a lot of new products. But there’s one tiny problem. I have really sensitive skin. 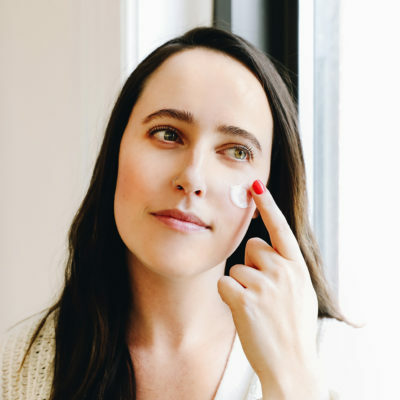 And I’m also in my late twenties, which means I want to start testing products with strong acids that will (hopefully) exfoliate away the fine lines starting to show up on my forehead and around my eyes. 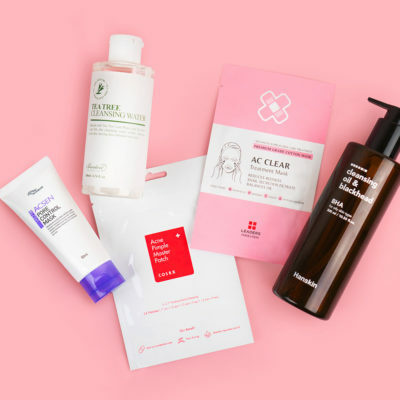 Such was the case a couple weeks ago when I decided to test a new product that had a high concentration of glycolic acid. I slathered the product all over my face (clearly I forgot to heed The Klog’s advice and patch test it first) and went about my night (which consisted of watching TV). After ten minutes, my face started feeling a little flushed, but this is just what happens when you put acids on, I thought. Then my boyfriend looked at me with a look of pure fright. He asked me with horror, “Why is your face so red?” No one wants to be asked that question. I ran to the bathroom and literally screamed. My face was as red as both a lobster and a tomato combined and it was starting to sting as if thousands of bees were attacking it at once. What could I put on this to immediately help subside this massive irritation? 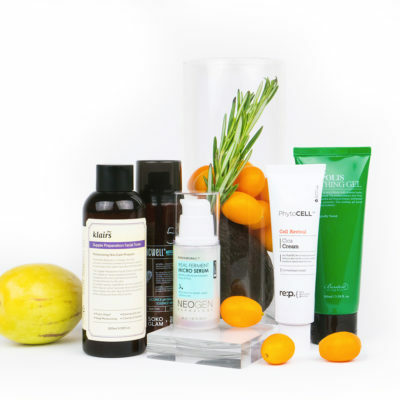 I reached for the Benton Aloe Propolis Soothing Gel. I dispensed a quarter-sized amount and spread it all over my face. Things calmed down in less than a minute and my redness started slowly dissipating. By the morning, my skin was back to normal. I vowed to always have a tube of this Benton gel in my bathroom for the (many) times these skin emergencies will occur. 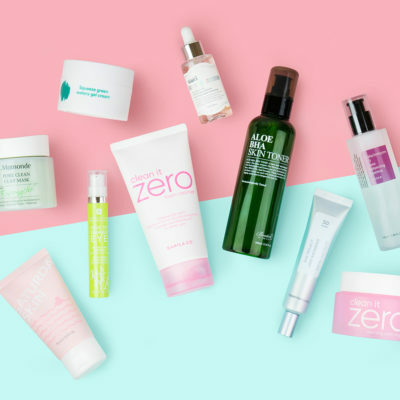 I’ll break down why this moisturizer is so good below. 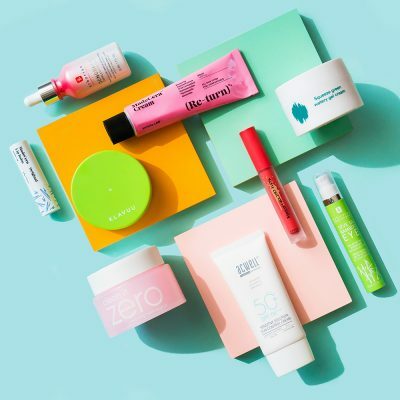 The biggest draw to this gel is the high concentration of aloe vera, a gooey ingredient derived from the aloe plant that’s basically the holy grail of soothing substances. Aloe feels really cooling when you put it on and it instantly just lowers the temperature of blaring, hot irritated skin. The Benton Aloe Propolis Soothing Gel is infused with 80 percent aloe vera (it’s the first ingredient listed in the ingredient list). Not only is this gel a great cooling agent for inflamed skin that’s mad at a certain ingredient you just put on it, but it’s also an amazing post-sun cream for those times when you put sunscreen on (because I know you wear sunscreen every single day) but you still got a pretty painful sunburn. Rub this gel over red shoulders or a sunburnt nose and you’ll feel relieved in no time. The next ingredient I’d like to focus on in the Benton Aloe Propolis Soothing Gel is Chamomilla Recutita (Matricaria) Flower Extract, AKA chamomile. This ingredient just adds to the moisturizer’s soothing properties. Chamomile contains flavonoids, which help block the release of histamines (that annoying chemical in your body that gets released when you have an allergic reaction and causes you to feel itchy, red and and swelled up). So if you’re like me and have allergic skin reactions to many products, this gel is a must-have. Since I have really dry skin, I tend to reserve the Benton Aloe Propolis Soothing Gel for those times when I’m irritated. I wouldn’t suggest this as a daily moisturizer if you have dry skin because it’s a really light gel and it just won’t be hydrating enough. However, if you have oily or combination skin that borders on the oilier side, this could very well be a great daily moisturizer. Tip for dry skin: On the nights I use this as my moisturizer, I mix it with about three drops of my Jurlique Skin Balancing Face Oil to keep everything nice and moisturized. When I wake up, any redness from an irritating product is gone and my skin is still hydrated. The Benton Aloe Propolis Soothing Gel is one of those special products that anyone with reactive skin (regardless of their skin type) should always have on hand to reverse any signs of irritation. And if you have combination/oily skin, I would highly suggest using this gel daily as a nice, cooling summer moisturizer that’ll keep your skin calm and under control. 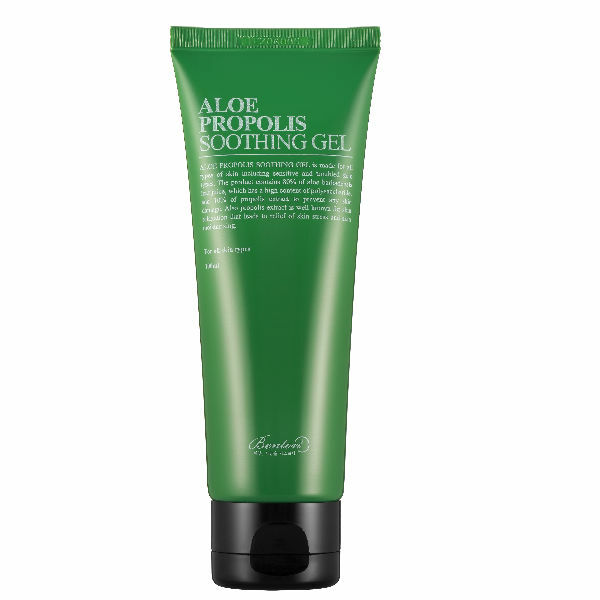 + Do you love the Benton Aloe Propolis Soothing Gel? Let us know why in the comments below!